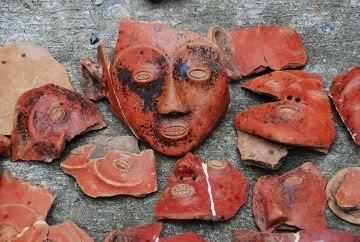 It’s the month of October and we are celebrating the Indigenous People’s month. 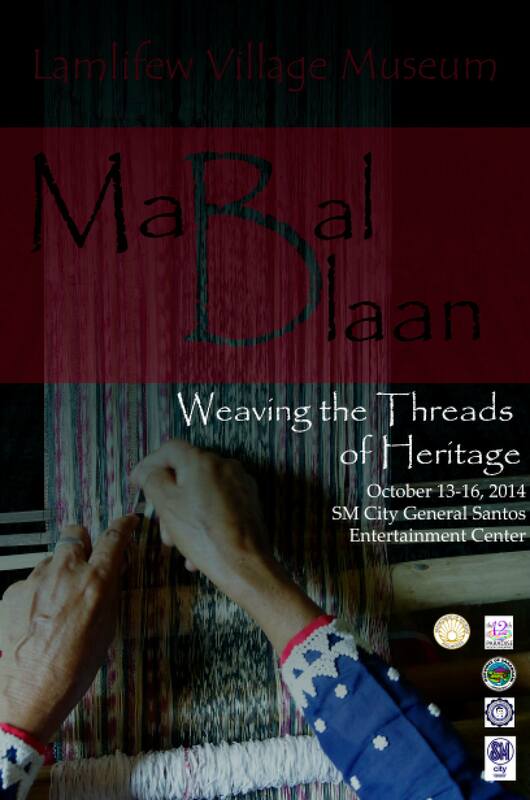 For this year’s celebration, the Mabal Tabih of the Blaans will be taking the center stage. Among the distinct weaves of the different tribes in Mindanao, the Tabih is becoming a very rare indigenous fabric. It is almost very difficult to find and only a few masters still know how to design this abaca fabric. Many Blaans today, do not own thier own “Tabih”. The Tabih fabric is used as a tubular skirt for Blaan women or used as formal pants among the Blaan men. It is the frustration of cultural development workers to see Blaans use the T’nalak (which is the weaved fabric of Tbolis) instead of their Tabih. The Tbolis have done a great job in preserving their weaving tradition and have transferred the skills to the younger generation. T’nalak is the most popular abaca weaved and indigenous designed fabric in the Philippines. Meanwhile, the identity of the Blaan Mabal Tabih weaves are slowly disappearing, if this generation is not cautious. However, in the town of Malungon, Sarangani, there exists a Blaan Village that continues to pass on the weaving knowledge to the next generation. In Sitio Lamlifew, you will find an organized group of women who are empowered in keeping their Blaan tradition. The Lamlifew Tribal Womens Association headed by Helen Lumbos has been awarded as one of the best SLTs (school of Living Tradition) in the country. One must take a visit to fully grasp the extent of their iniatitives. Helen and the women of Lamlifew took the opportunity to partner with the government and NGOs to continue in their dream of preserving the Blaan identity and culture. When you take a visit today to Lamlifew, you will be guided by DOT trained Blaan tour guides and walk through their village. This immersion will make you understand their values toward their environment, traditions, and family. The tour will show you several of their century-old heirlooms placed in a traditional Blaan house that serves as their museum. 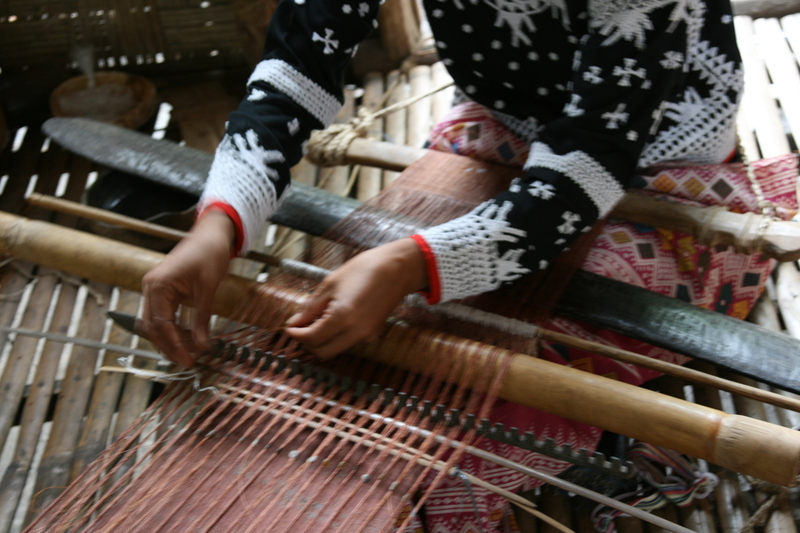 Then, you will see their weaving house where the Tabih is carefully designed and woven. Again, this fabric is very precious because it is woven prudently by one woman who will complete the entire fabric in 3 to 4 months. Several cultural workers such as Arjho Turner, Leonardo Carino, Emi Englis, and Toto Tirando (who works in the Sulong Katutubo program of Provincial Government of Sarangani) are working together to bring an awareness to the Mabal Tabih. 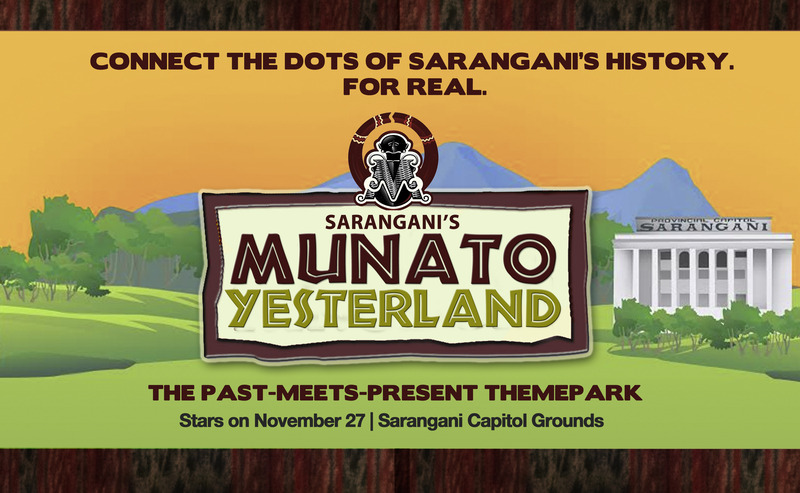 With the support of Governor Steve Solon of Sarangani and Department of Tourism 12, an exhibit will be take place this October 13-16 in SM Mall Gensan. This is your chance to see the Tabih up close and personal and meet their Master Weavers, Fu Yabing of Polomolok and Fu Gusiye of Sarangani. 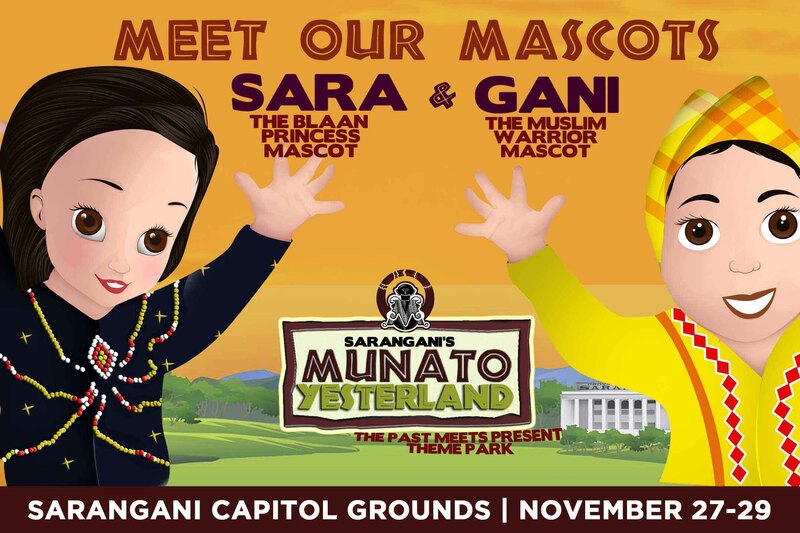 Go Sarangani also organizes tours to visit Lamlifew Tribal Village Museum for immersion with the Blaan tribe. Please contact us at gosaranganitravel@gmail.com for more information.